In September, Artnet published a list of “The Most Powerful People in the Art World.” The list of “Artnet Titans” is comprised of artists, curators, museum directors, auction professionals, educators, and patrons. Artnet included several members of the SAIC community in their who’s who of the art world. Topping the list is honorary doctorate recipient Marina Abramović (HON 2004). Another recipient and Chicago artist, Theaster Gates (HON 2014) ranked highly on the list. 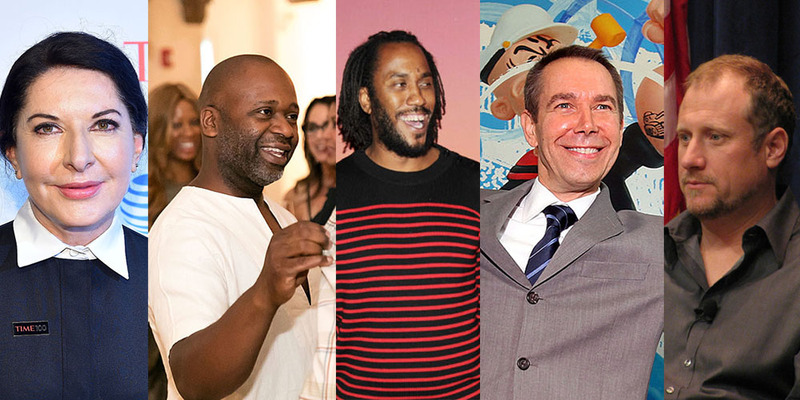 Also included are alums Rashid Johnson (2004), Jeff Koons (SAIC 1975, HON 2008), and Trevor Paglen (MFA 2002).